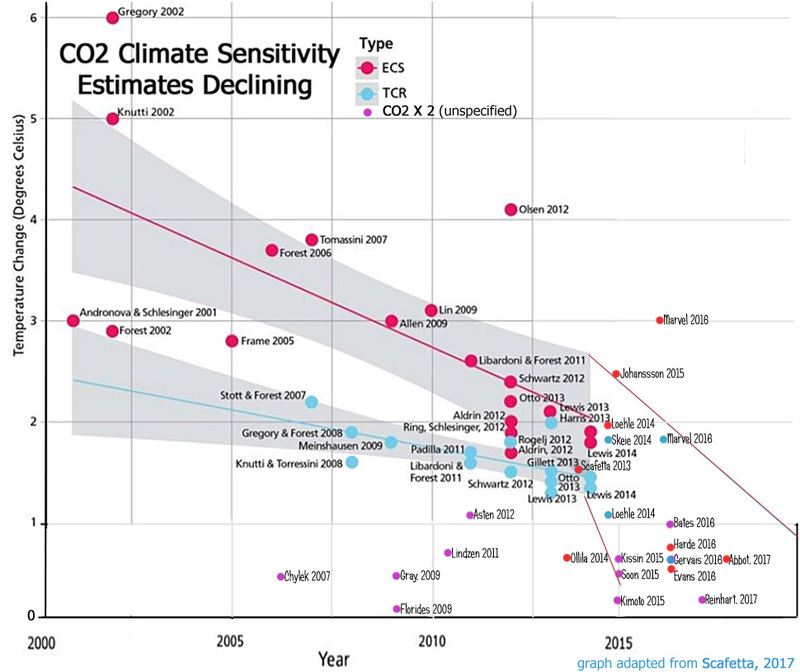 Metanoodle: C02 Climate Science Not "Settled" But Settling Fast. A Dozen Tweaked Models Now Show Doubled C02 Response Is Smaller, Or Trivial. C02 Climate Science Not "Settled" But Settling Fast. A Dozen Tweaked Models Now Show Doubled C02 Response Is Smaller, Or Trivial.